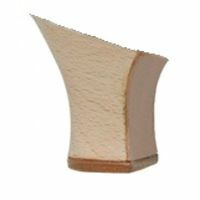 By buying this product you can collect up to 158 loyalty points. 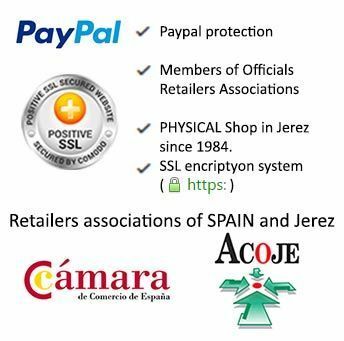 Your cart will total 158 loyalty points that can be converted into a voucher of 1,58 €. 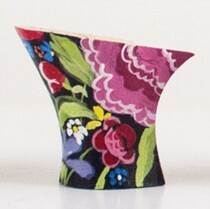 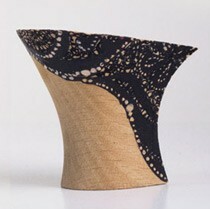 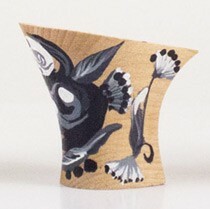 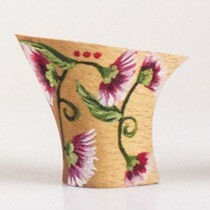 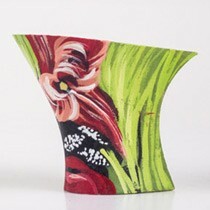 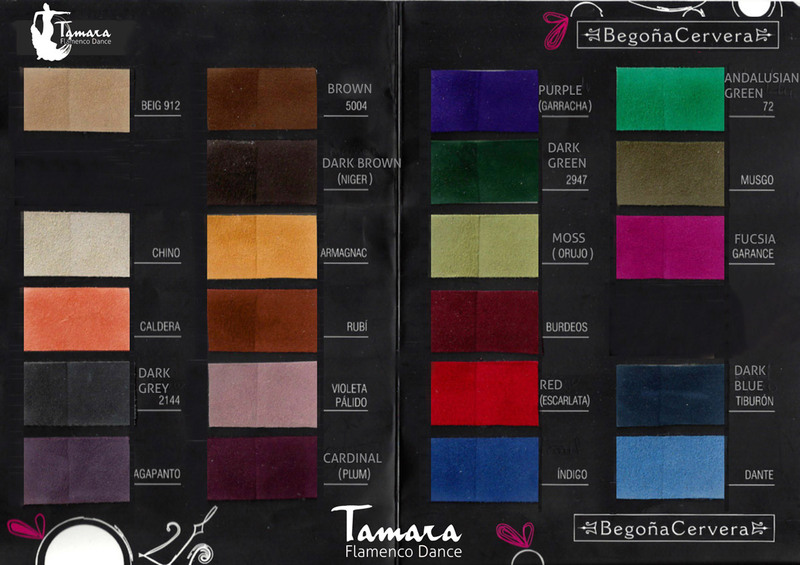 The Dulce model belongs to the Begoña Cervera flamenco catalogue. 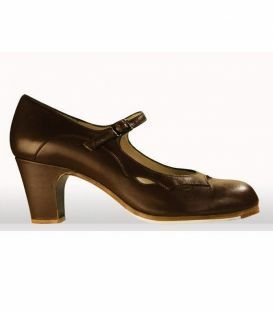 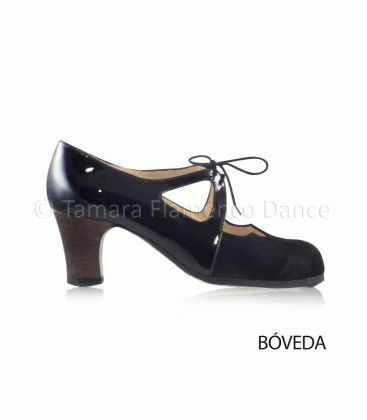 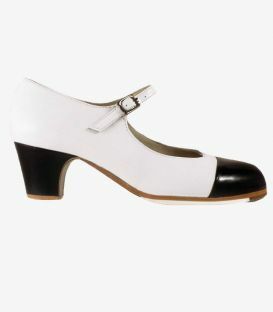 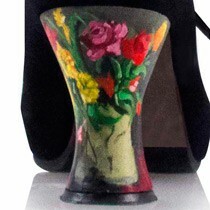 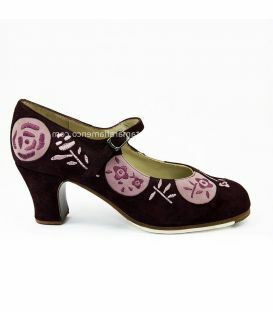 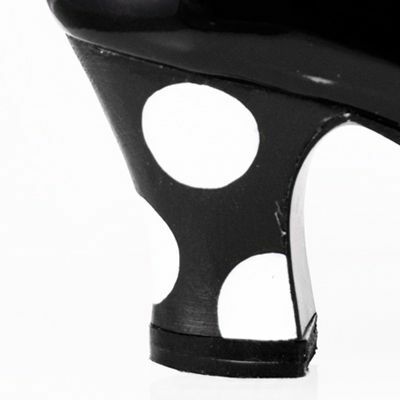 This model of professional dance shoe has one of the most original designs in the Begoña Cervera catalogue. 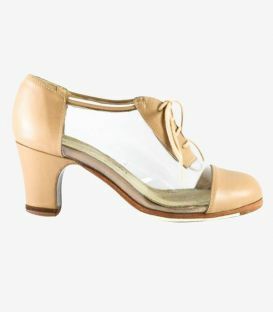 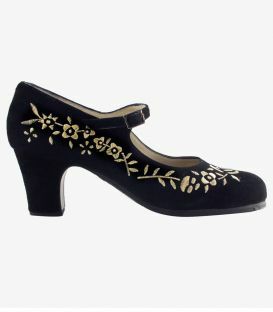 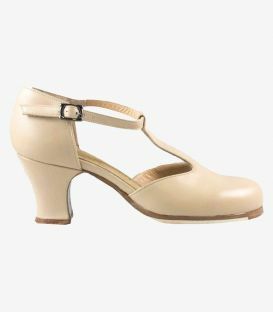 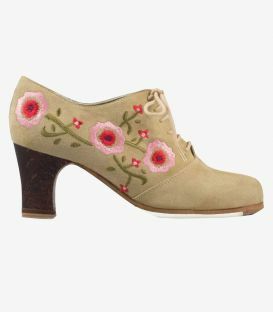 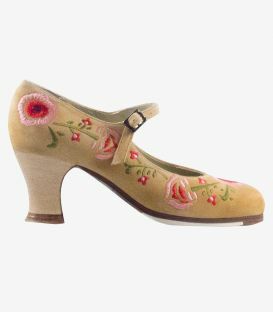 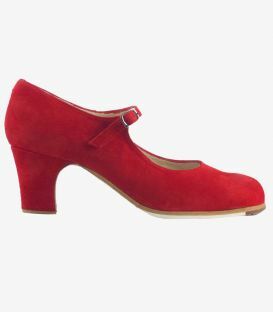 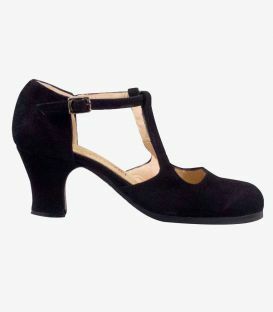 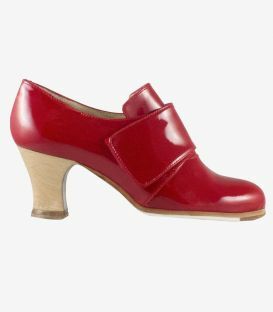 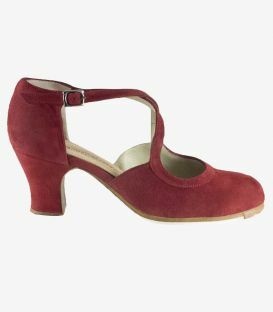 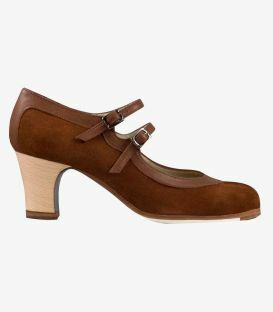 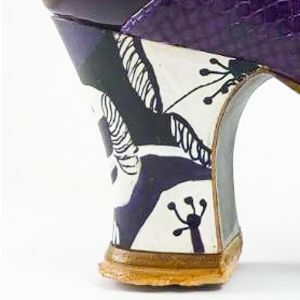 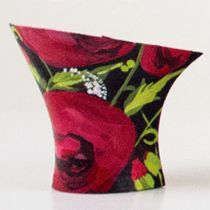 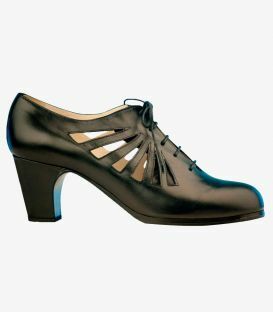 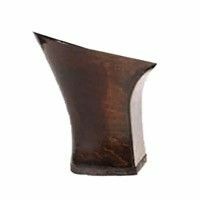 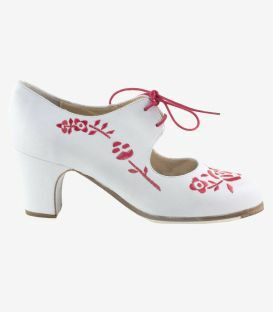 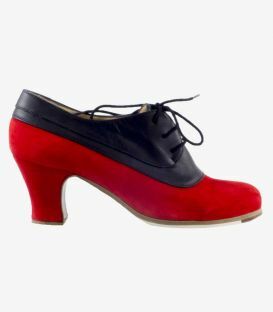 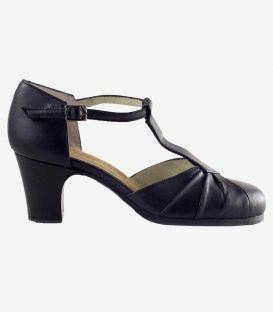 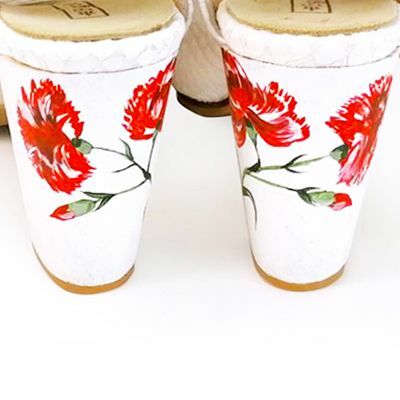 It is composed of two parts, the front part where it makes an original arch shape; and the back part that goes from the heel to the middle part, where the laces are, distinguish the model from the rest of this type of flamenco dance footwear. 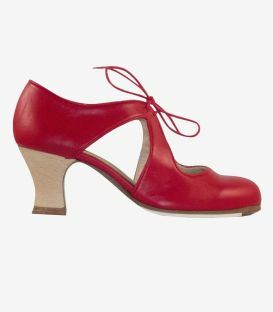 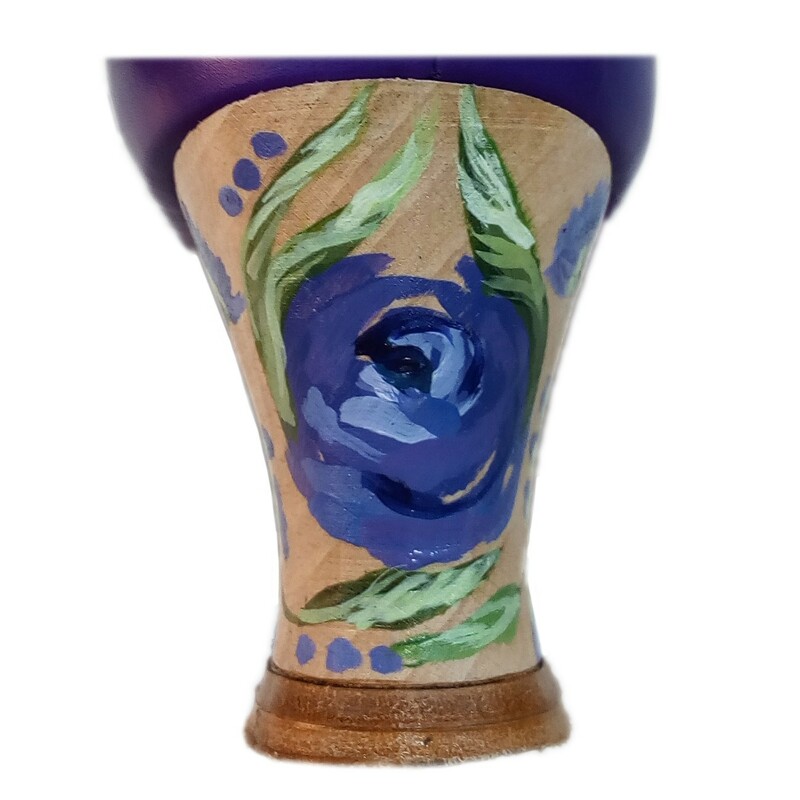 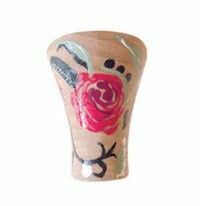 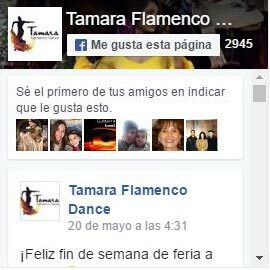 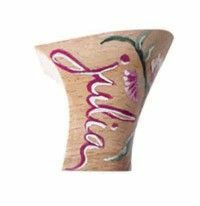 In addition to originality, the model brings comfort and support to the flamenco dancer who wants to sweeten any of her flamenco shows. 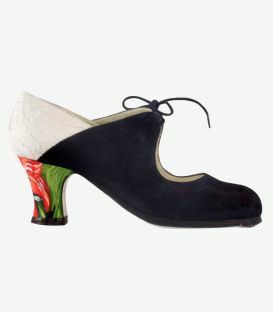 A model who can't help but be on the list of your dream flamenco shoes. 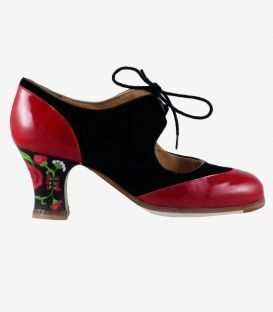 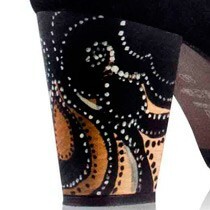 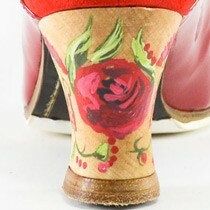 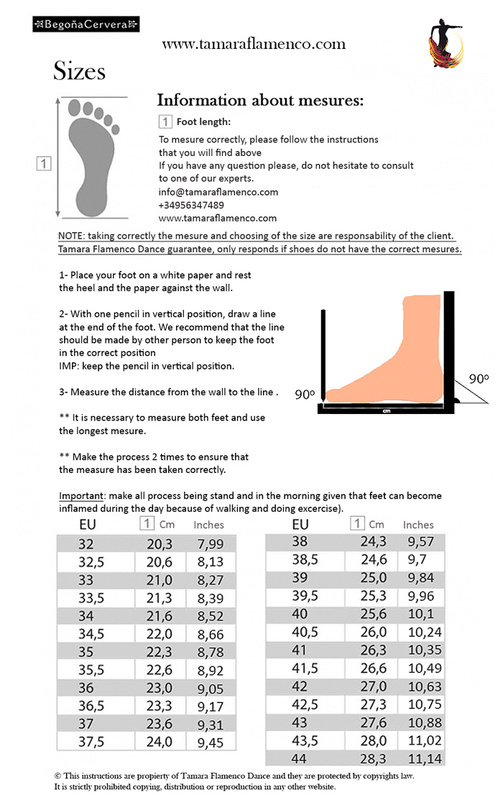 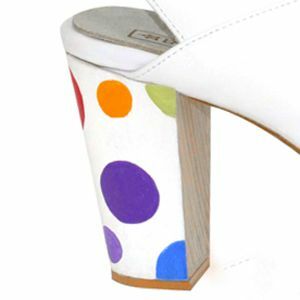 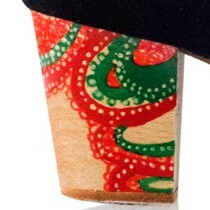 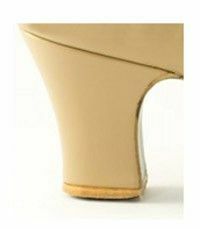 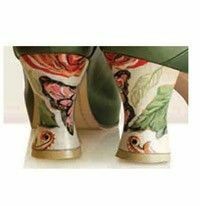 Customize your shoes: choose height and type of heel, type of leather, color... and make your own unique shoe! 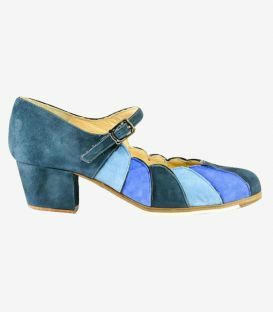 Mara P. on 06/14/2016 I bought these shoes combining leather and ante and the result was beautiful. 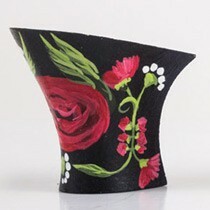 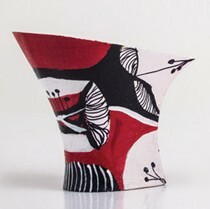 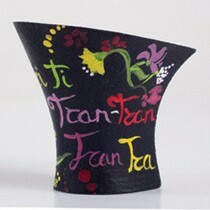 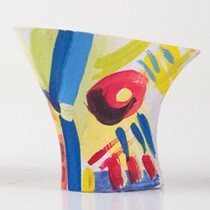 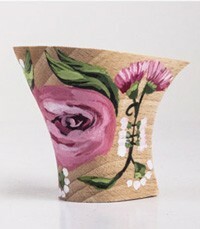 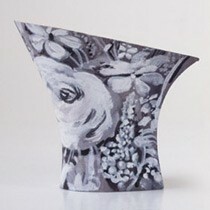 The line is very attractive and elegant. 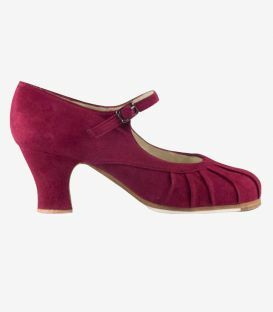 The comfort is extra!